H.M. Electrics was founded in 1977 by Hugh Mc Alary, through his diligence and effective approach he grew to into a wealth of knowledge enabling his company to be able to provide Northern Ireland with innovative solutions in Electrical Installations and maintenance, completing projects with excellence on time and in budget with zero defects. Today he still plays a vital role in the firm as his son Declan steers the company to leadership in today’s current economy as new technologies approach hard and fast in the market. 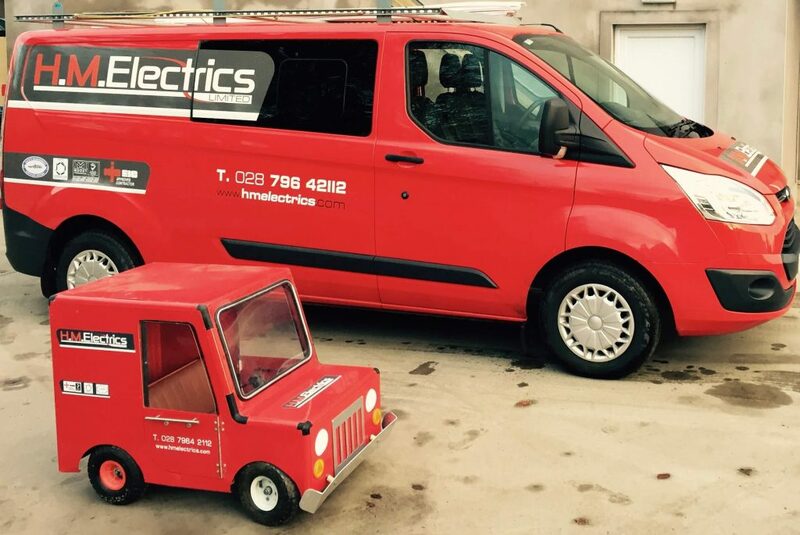 With a family driven business, H. M. Electrics has established itself as a leader in the electrical contracting industry going from strength to strength providing professional approach with a commitment to understanding clients and their requirements thus being instrumental in successful project delivery.